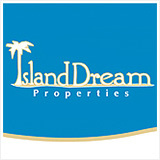 Cheap Anguilla Condos on the Beach? I love Anguilla, but it seems expensive. 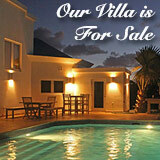 Are there any Anguilla condos within the $2000-$2400/wk range? Or am I just wishful thinking? I would be coming during the off-season. Love the beaches and would love to be within walking distance! Nori's Reply: Anguilla certainly seems expensive! The island is known worldwide as a luxury island that caters to the stars... A lot of celebs visit Anguilla. But, you don't have to be Jay-Z or Michael Jordan or Uma Thurman to spend a week in Anguilla, and be on the beach! 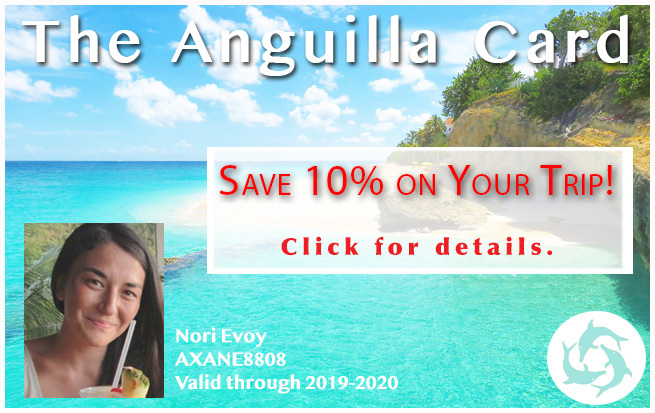 If you are looking for a reasonably priced Anguilla condo style of accommodation, right on the beach, look no further than Carimar Beach Club, our favorite best value Anguilla hotel. Carimar Beach Club is set right on the wide, sandy shores of Meads Bay, one of Anguilla's nicest beaches. The suites are spacious, and fully equipped with a large kitchen, living and dining area. You will also have your own balcony/terrace depending on the floor you choose. 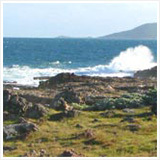 It is within walking distance of several of the island's best restaurants, including Straw Hat. Join in and write your own page! It's easy to do. How? 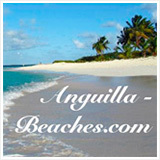 Simply click here to return to Contact Anguilla-Beaches.com. Is there such thing as Anguilla cheap? How much does it cost to vacation in Anguilla? Nori's Reply: Anguilla cheap exists! Anguilla does seem to mainly target the likes of high profile celebs and Wall Street's finest financiers, but that is one of the island's biggest misconceptions! 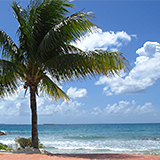 There are many Anguilla cheap alternatives, from the beginning of your vacation to Anguilla right to the very end. 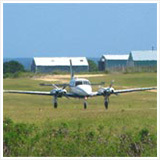 Air travel to Anguilla does not have to be expensive. You can generally find inexpensive direct flights to St. Maarten, Anguilla's neighboring island, from major American cities. From St. Maarten's Princess Juliana Airport getting to Anguilla is easy. 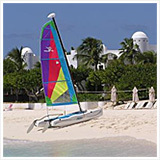 You can hire a private Anguilla boat tour to pick you up in St. Maarten (they will also pick you up at the airport). The cheaper option is to take a taxi from the airport to Marigot's Ferry Terminal (on the French side of St. Maarten). From there take the Anguilla ferry system to Anguilla. The Anguilla ferry comes every 45 minutes and will cost you a small fee. Anguilla cheap hotels exist too! 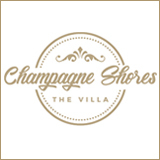 The island is more than five-star luxury resorts and private villas. He he! 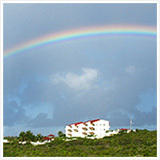 The best value Anguilla hotel you will find is Carimar Beach Club. The accommodations are clean, spacious, complete with tasteful decor. 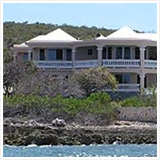 The property is rich with pretty gardens and, the best part, it's right on Meads Bay, one of the best Anguilla beaches. It's a steal of a deal. The low cost will shock you! Anguilla cheap restaurants: Dining doesn't have to be expensive. There are many cheap alternatives, some of our favorites are Klassik Cafe and Ferry Boat Inn (for beach side dining). The food is as great as any five-star restaurant but for a sliver of the price. Tip: At Carimar Beach Club units come with a full kitchen. A great way to cut your food budget? Eat in! An Anguilla car rental won't break your bank and is great addition to any Anguilla vacation if you're keen on exploring! Also, depending on how long your Anguilla vacation lasts, renting a car may be cheaper than taking taxis. As for Anguilla activities... Well, the best ones in life are free. WHAT IS THE COST OF BEER & WINE? Going to Anguilla in April 2010. How much does beer and wine usually cost in restaurants (not the most expensive)? Also, can you buy it in grocery stores to take back to the room? If so, what about the costs there? There is a place for artists, (who often are not the richest people in the world), that has a fully equipped studio within a Caribbean cottage that is fully furnished with everything you would need for comfortable living, near Crocus Bay, called Miss Jimmy's Artist Retreat. It is rented on a monthly basis.